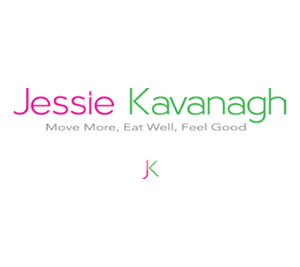 Jessie is a Yoga Instructor, Personal & Group Fitness Trainer and Registered Nurse from Brisbane, Australia. A nature lover, joy hunter and avid short-stint traveller with a penchant for books, baked goods and hot baths. She is passionate about integrating both conventional and holistic/alternative approaches to health and wellness to provide accessible, affordable and attainable services and resources for her clients. Her mission is to take healthy living out of the too-hard basket, promote the importance of BALANCE in all aspects of life and bring things back to basics so that more people can lead the kind of lifestyles they aspire to.